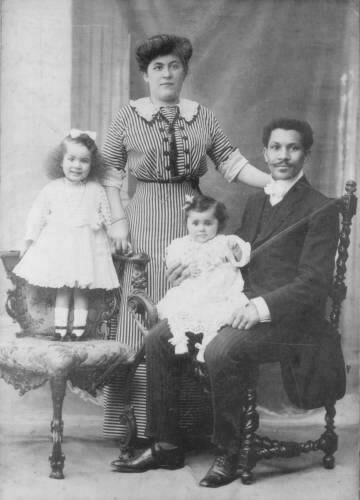 Joseph Phillippe Lemercier Laroche was the only black man to perish in the Titanic. Leonardo DiCaprio's role in the movie TITANIC could have easily been played by a Black man and it would have been historically accurate. Yes Jane, once your skin is Black, you are Black it doesn't matter where you were born, it's all about the complexion. I'll bet if you check the DNA of those you named you will find BLACK blood. The Moors was in Europe for over 750 years. Are all dark complexed people called Black? Wow!!! It's funny how this didn't show up in the history books.